Problem free and clear skin is every woman's dream! We all use so many products to get that flawless look. After done applying every product that is supposed to give us glow, we come back to a dull face in the mirror. Products in commercials, reviews have failed many of us! And there is no doubt all of it have done justice for instant cover-ups. If you are tired of constant trial with products and want to have perfect skin in natural ways, here are some natural ways to get back to flawless skin. Take 1 ripe banana and half papaya, cut it to small pieces and grind them to a paste. Add a few drops of lemon juice to the fresh pulpy paste. 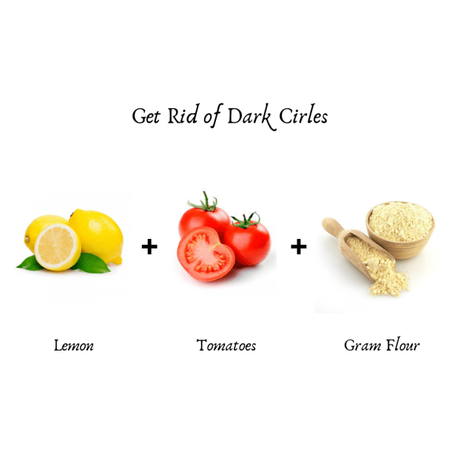 Mix it well and apply the pack on your skin and massage in circular motion. Let it sit for 20 minutes, wash in room temperature water and pat it dry. 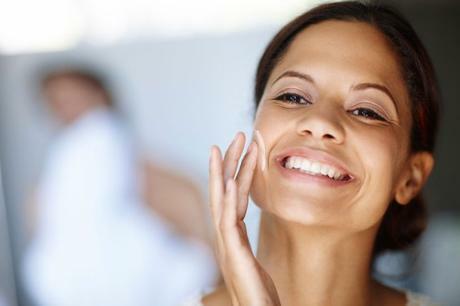 You will notice your skin glowing after a few applications. The ingredients will be applied as a mask. 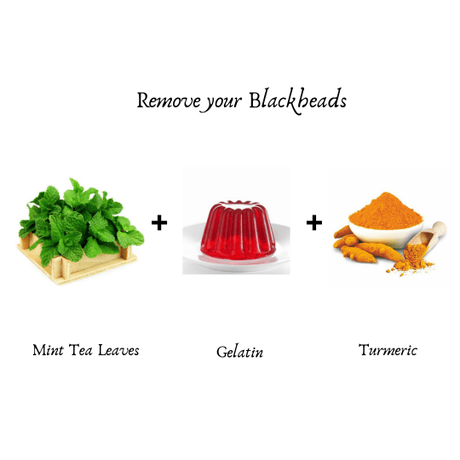 All you need is two tablespoons of mint tea, half a teaspoon of turmeric, and one tablespoon of gelatin. Make Mint tea leaves to a tea and add turmeric first followed by gelatin and give it a good stir. Let the liquid cool down and apply the mixture on face. The paste will be a mask which can be peeled off in 15minutes. Wash your face and apply moisturizer if need be. The mixture will serve as natural bleach. 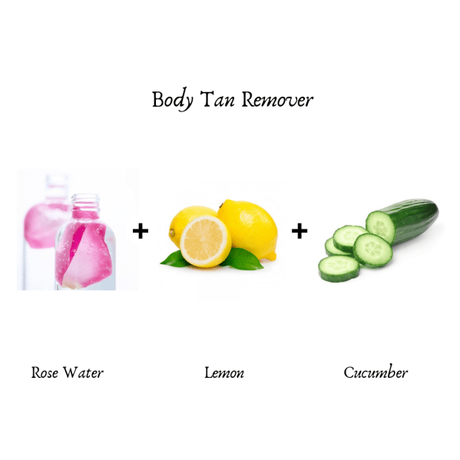 Lemon, Rosewater, and Cucumber are efficient in removing tan and gets rid of pimples. 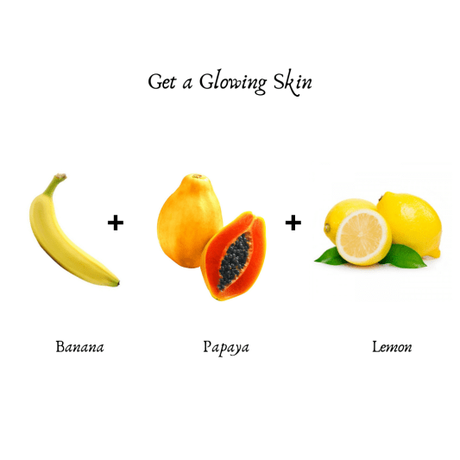 These ingredients give a cooling effect to the skin which is helpful in soothing the blemished parts of the skin. You can prepare the pack by mixing a tablespoon of juice extracted from each of the ingredients. Take a cotton pad and apply the mixture on the tanned spots, leave it for 10 minutes and clean it with cold water. Stretch marks are the worst thing that can happen to anybody. But, this mixture will do wonders that no creams will give you. Make this vitamin-rich mixture with two teaspoons of almond oil, half teaspoon of lavender oil and a half teaspoon of chamomile oil. 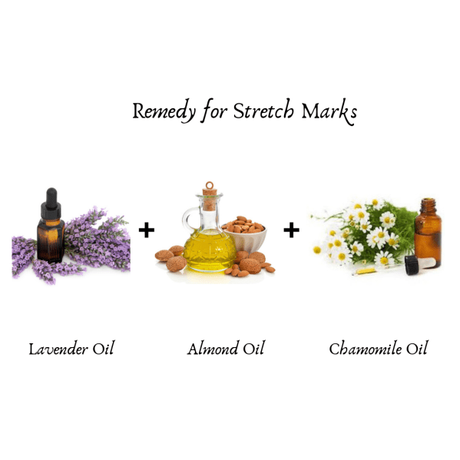 Stir the mixture well and apply it on the stretch marks. After a few applications, you can very well see your skin becoming stretch free. The paste consists of one tablespoon of lemon juice, a pinch of gram flour and maybe turmeric powder along with two tablespoons of tomato puree. Rinse off with clean water after 15 minutes. Repeat this process at least 2 to 3 times a week to regain your skin tone around the eye area. The dark circles will vanish in a few weeks. These homemade remedies will give the solution to all your skin problems. What Ice Cubes Could Do for Your Skin!